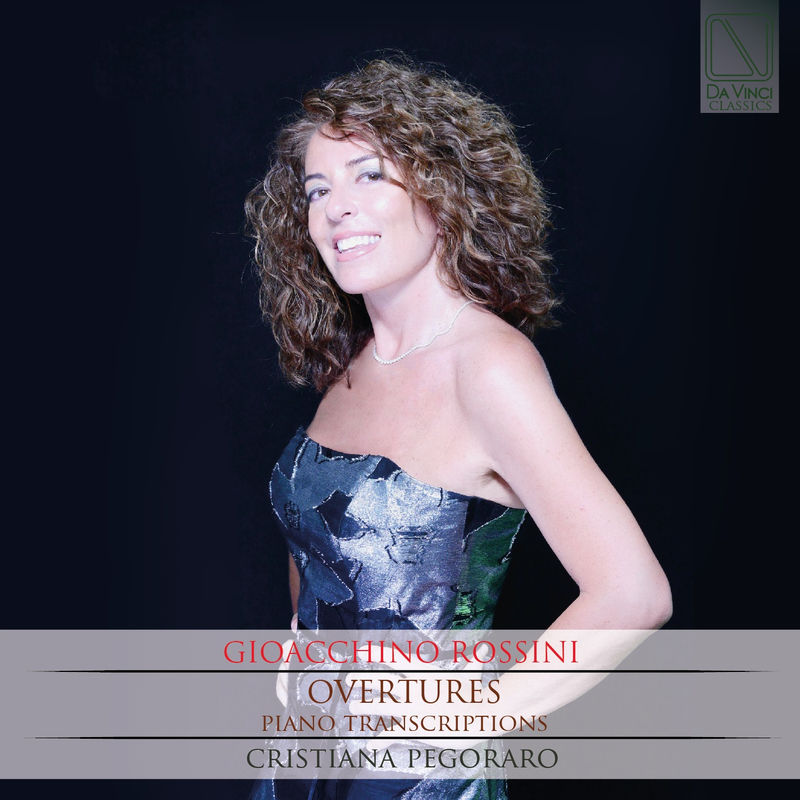 Pegoraro, Cristiana (Pianist), hailed by The New York Times “An artist of the highest caliber” Italian-born pianist Cristiana Pegoraro has consistently entertained and enlightened audiences with her inspired performances and original programming. She has performed on the world’s most prestigious stages, including Lincoln Center, Carnegie Hall, the United Nations (New York); the Sydney Opera House; Festspielhaus (Salzburg); Musikverein (Vienna); Royal College of Music (London); Auditorium Parco della Musica, (Rome); Amici del Loggione del Teatro alla Scala (Milan); Centro Cultural de Belem (Lisbon); Theatro Municipal (São Paulo); Theatro Municipal (Rio de Janeiro), the Opera House (Manaus), Budapest Spring Festival, Umbria Jazz, Umbria Jazz Winter, St. Petersburg Festival, Edinburgh Festival, Klavierfestival Ruhr (Germany), Shabyt Festival Astana (Kazakhstan), Aichi World Expo (Japan) and Saragoza World Expo (Spain), among others. Over the years Cristiana has appeared in front of the highest world dignitaries. She played for the President of Italy, Mr. Carlo Azeglio Ciampi, the President of the General Assembly of the United Nations, the Governor of New York, Her Royal Highness the Grand Duchess Maria Teresa of Luxembourg, the Italian Minister of Economic Development, the Governor of British Columbia, Canada, and the President of the Austrian Senate. She is the first Italian female pianist to perform classical concerts in Bahrain, Yemen and Oman as well as to perform all 32 Sonatas for piano by Ludwig van Beethoven. Her piano artistry can be heard on 26 compact discs. Her latest CD “Astor Piazzolla Tangos”, released in 2016, received the Gold Medal at the prestigious Global Music Awards in two categories: Album and Instrumental. Since 2011, she is the Artistic Director of Narnia Arts Academy and Narnia Festival. She supports various international organizations such as UNICEF (for which she is a testimonial), Amnesty International, World Food Programme, Emergency, Lions Clubs International, and Rotary International in their humanitarian efforts. Ms. Pegoraro graduated with highest honors from the Conservatory of Terni, Italy, at the age of sixteen. She continued her studies with Jörg Demus in Vienna and Hans Leygraf at the Mozarteum in Salzburg and the Hochschule der Künste in Berlin. She later studied with Nina Svetlanova at the Manhattan School of Music in New York City.